We are people you know. 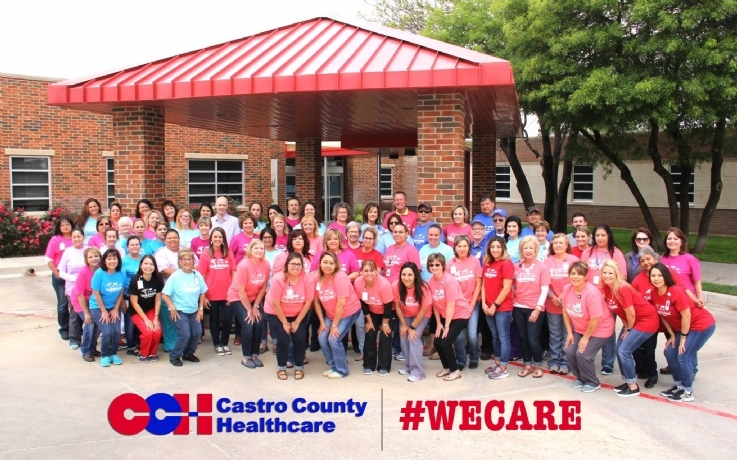 We have something special here at Castro County Hospital District. Our dedicated employees, volunteers, and physicians set us apart because they believe in service, in family, and in our community. We believe in providing a personal, high value service and you will notice we enjoy our work, which is taking care of your healthcare needs.